It's been two hours since your last cup of coffee, and like clockwork you're beginning to crash. When the gears of time don't wait for you to get your next cup, you need something that can keep you going. Dawn to Dusk stimulates your body, brain, and cells so your gears can turn at maximum efficiency for up to 10 hours, letting your clock work hard and longer. Directions: Take one or two capsules once daily. 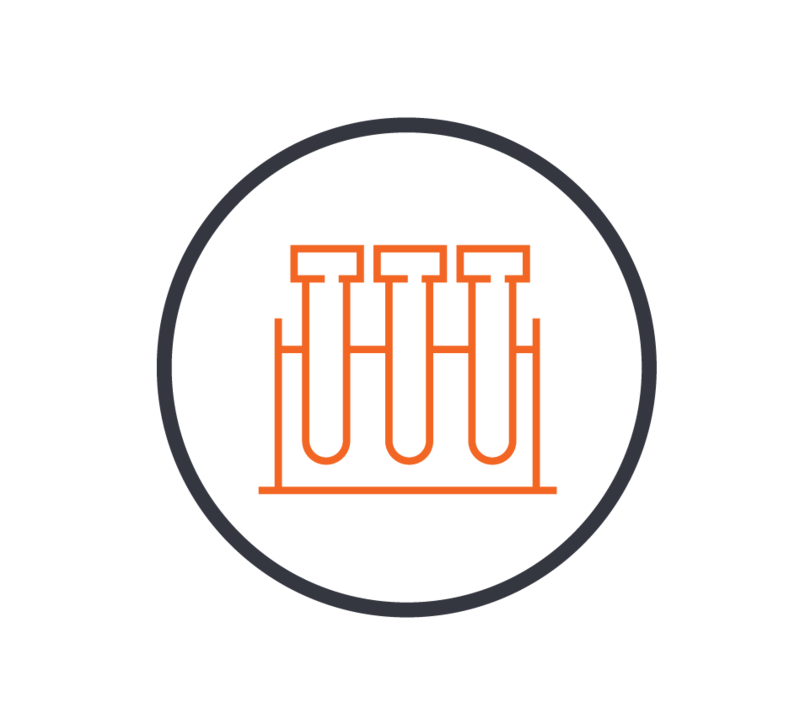 Start with one capsule to assess your tolerance. Do not take this product within 6 hours of bedtime. Each bottle contains a one month supply. 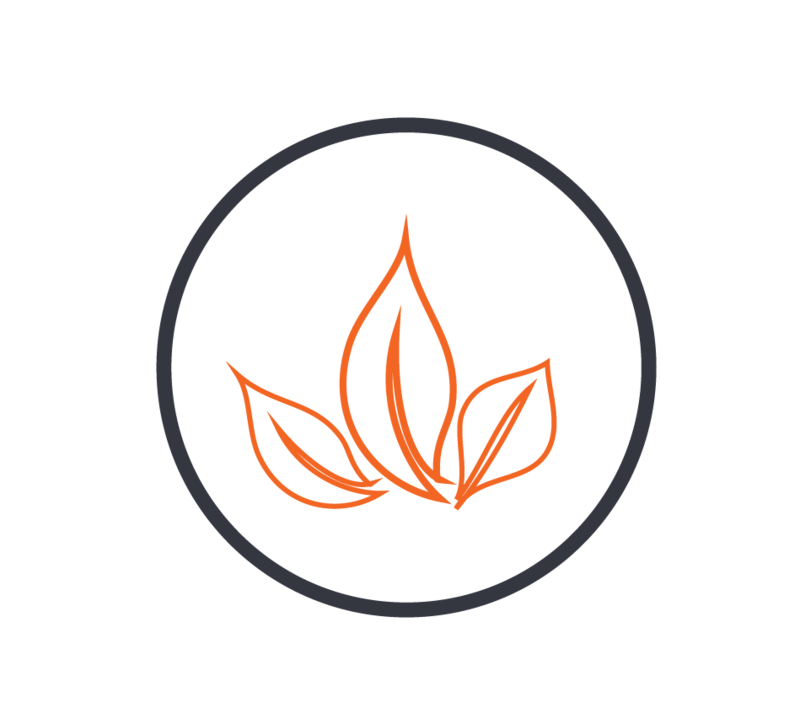 Utilizing pure theacrine, which can be found in natural sources such as the Camellia assamica var.kucha tealeaf, coffee and exotic fruits, Dawn to Dusk provides energy, mental clarity, and superior motivation and mood. 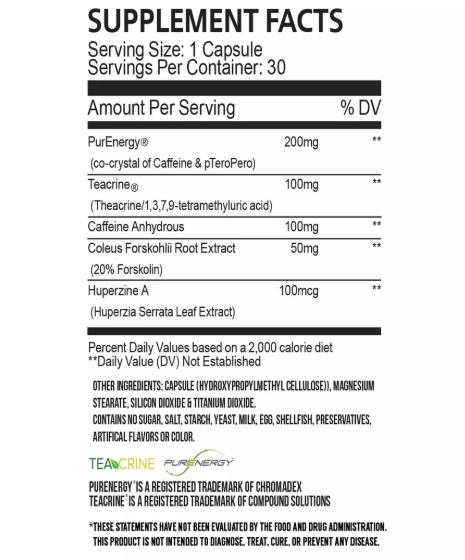 With a combination of caffeine and pTeroPure, our bodies change the way the molecules are used individually, and provide a true synergistic effect. This delivers 30% more caffeine into the bloodstream and extends the half-life of caffeine nearly 25%. 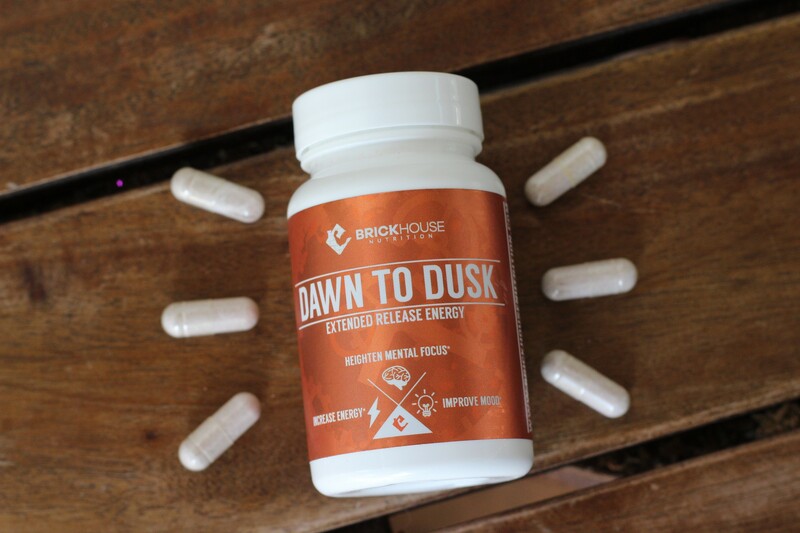 Dawn to Dusk provides a pronged effect that is perfect for serious athletes, driven professionals, gamers and anyone determined to reach peak performance by delivering a broad range of healthy functions in energy, focus, motivation and mood. I purchased this for my husband and he tells me he gets more work done than he had in years. He likes the energetic feeling he gets throughout the day with no issues of increased blood pressure or tachycardia. It's awesome! We love the product and will keep coming back for more! I'm a fan of 5 Hour Energy, but decided to try this. Half a bottle in so far of Dusk to Dawn, but very happy with it. I've used it both during the day to keep me revved, and when I had to work overnight to keep me going. Both times worked fine. Felt good, not too amped up, and was fine in all cases when it was time for bed. I still like 5HE bottles too. But in both cases, I like that I don't have to drink a bunch of pop to keep me awake. I don't use either on a daily basis, just when I think I'll need some extra pep. I'll be doing another order of this when I run out. I made a HUGE mistake. I bought this for the first time 18 months ago and used the entire bottle over a few months. I waited too long before resuming my use of this product. 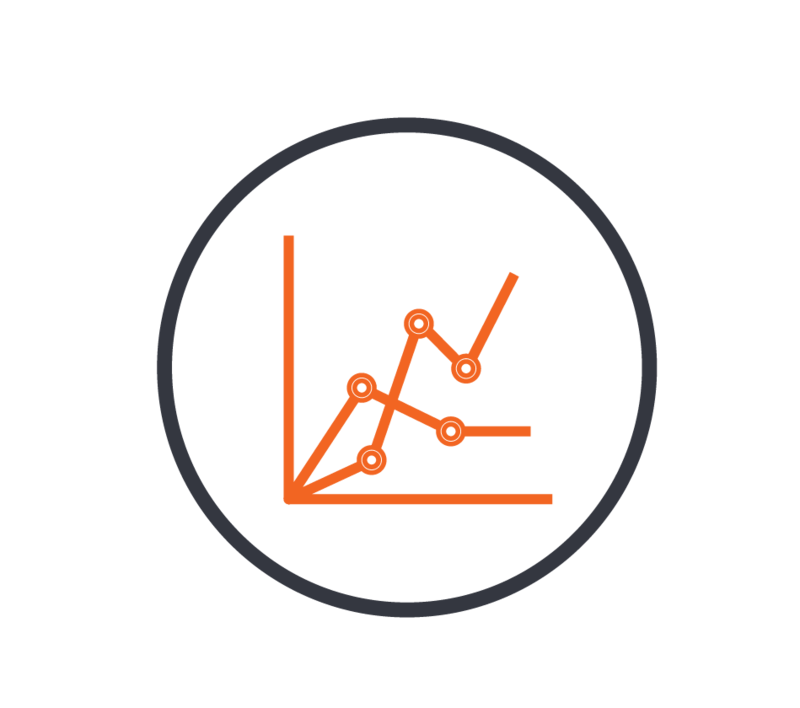 Over the past eighteen months, I have seen a big decline in my energy level and mood. After resuming use of Dawn to Dusk, I have seen a boost in my energy level and a more even mood. I would highly recommend this supplement to anyone who needs that added boost without the caffeine jitters or withdraw. It does not increase my blood pressure while taking this supplement. I take this in lieu of drinking multiple sodas which does increase my blood pressure while increasing my weight. When you evaluate the cost per pill, it is less than purchasing a single 20-oz soda each day. I have now subscribed to a monthly delivery so that I never see another lull in my mood or energy. Thank you Brickhouse Nutrition. P.S. Doc Thompson was one of my favorite radio hosts and spoke highly of the product and I have never forgotten his endorsement. Thx for your wonderful-product, Dawn to Dusk! It works alllll day, provides energy & no side effects. I recommend this product along with Field of Greens to all my friends & family. Even with only 5 hours of sleep, I felt fine, without jitters. Didn't keep me up, later, also.